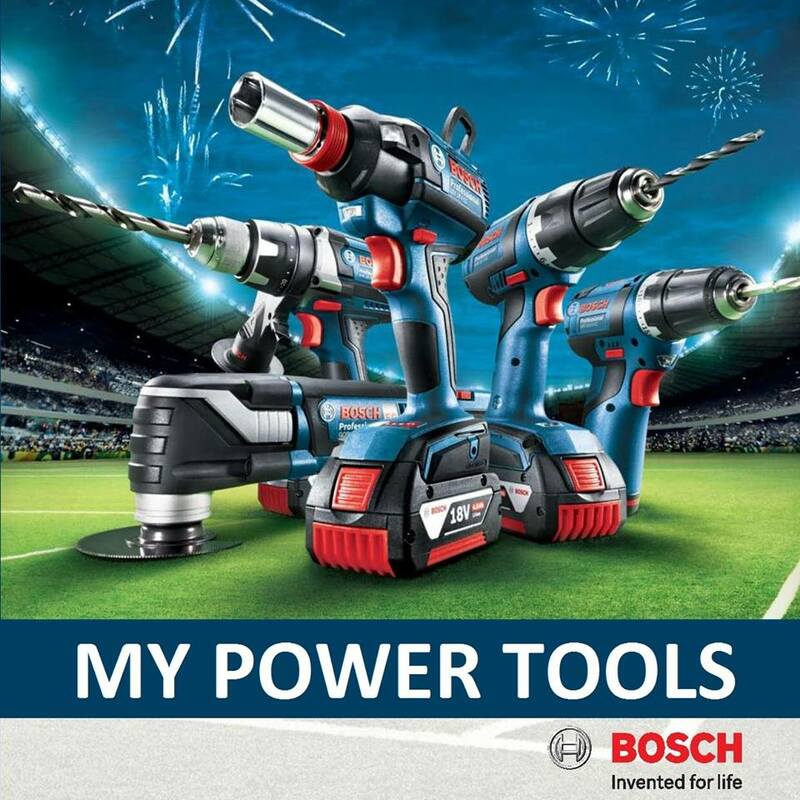 Welcome to store MY Power Tools Shop Now! 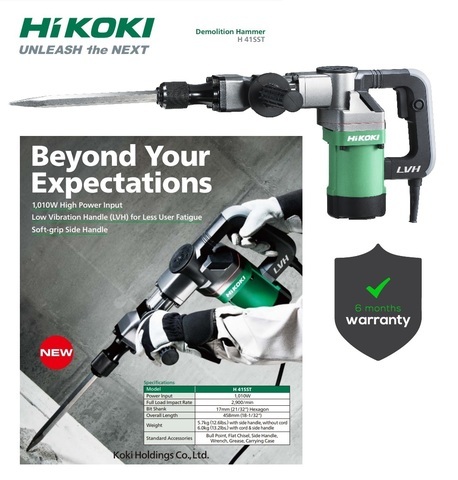 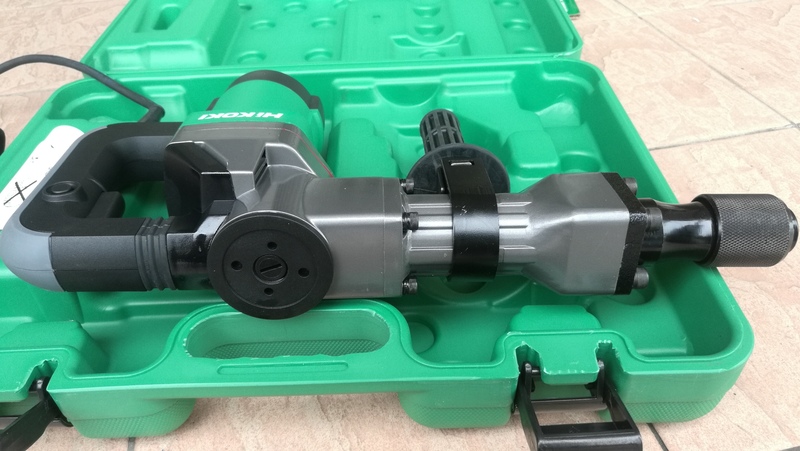 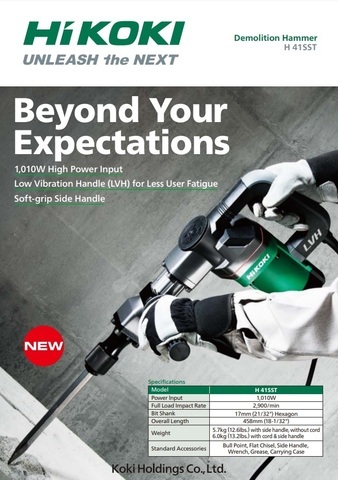 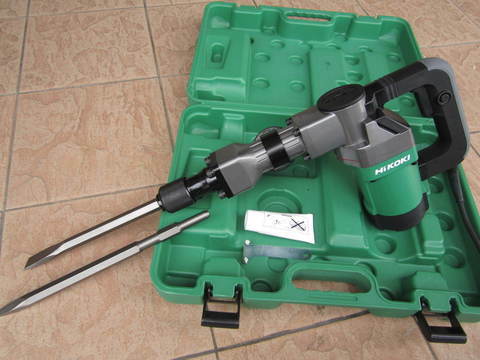 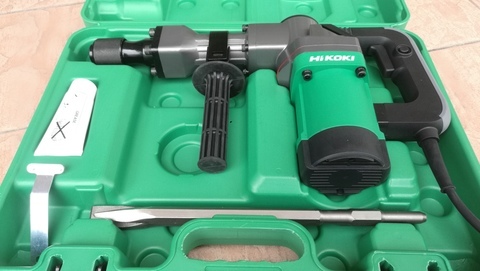 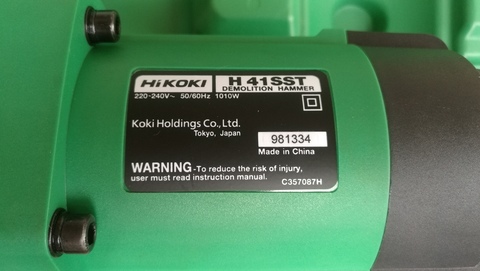 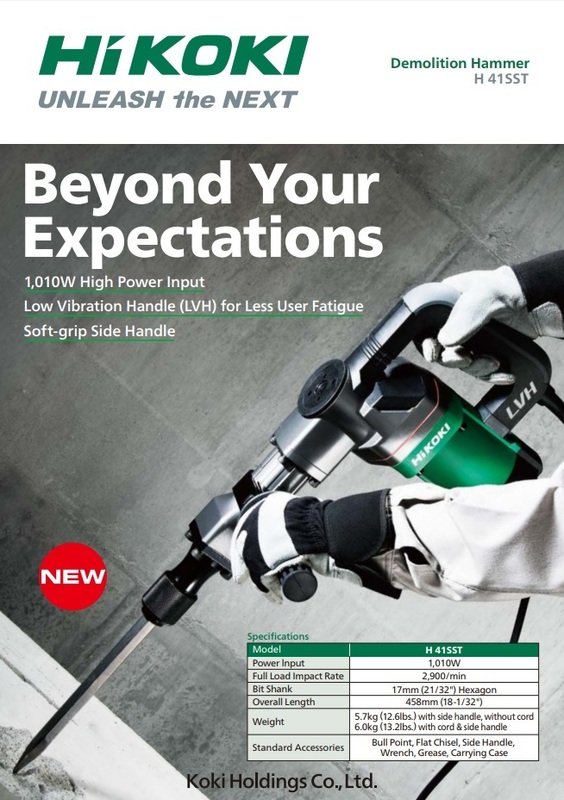 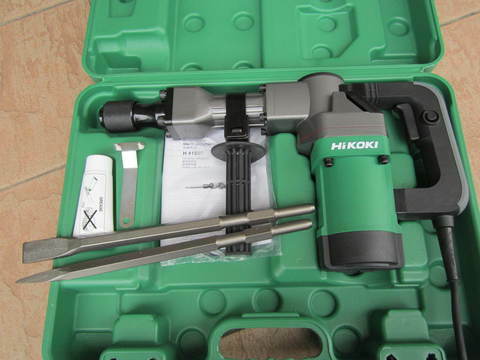 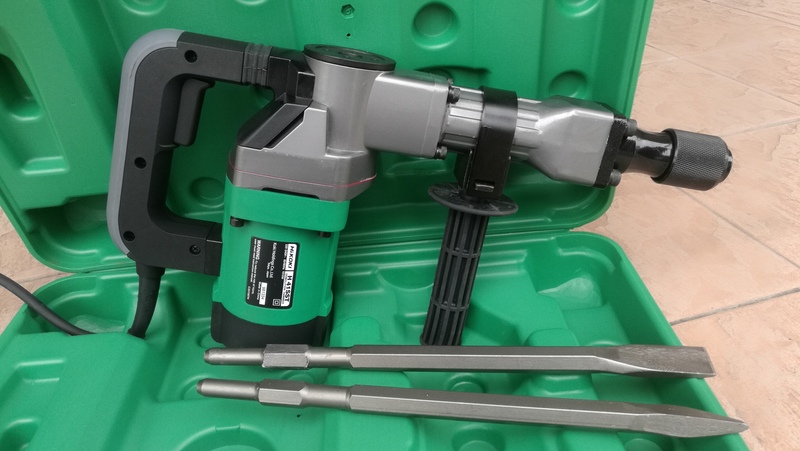 Hikoki 1,010W Hex 17mm Demolition Hammer..
Full Load Impact Rate 2,900/min. 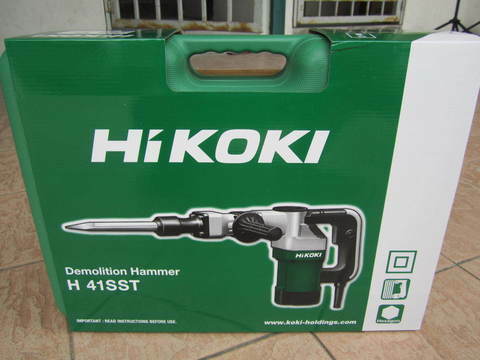 PRICE RM499.00..(Hikoki moving forward with you)..
Bandar Mahkota Cheras, 43200 Cheras, Selangor. 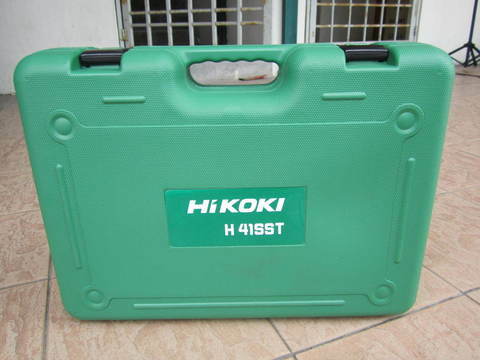 Thanks for viewing our ads.. We assured the best quality and services..